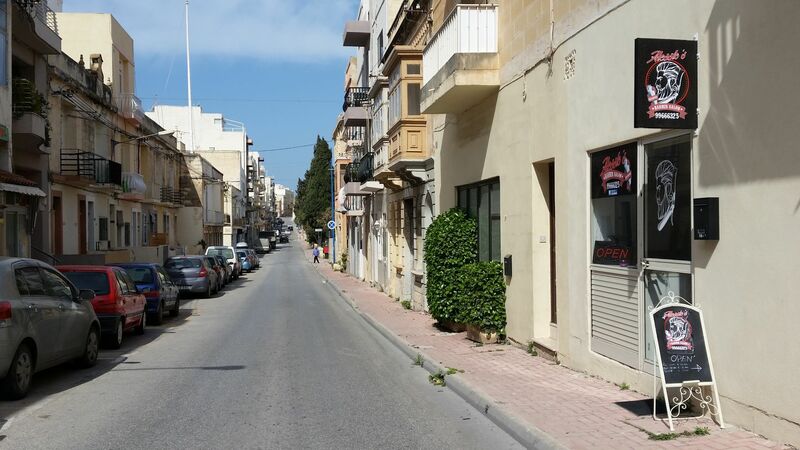 Alessio’s Barber Salon, 164 B,	Triq Parades, St Paul’s Bay Welcome to Alessio’s Barber Salon Cut & Shave It all started when Alessio was just a child, at the Salon of his home town, Italy. 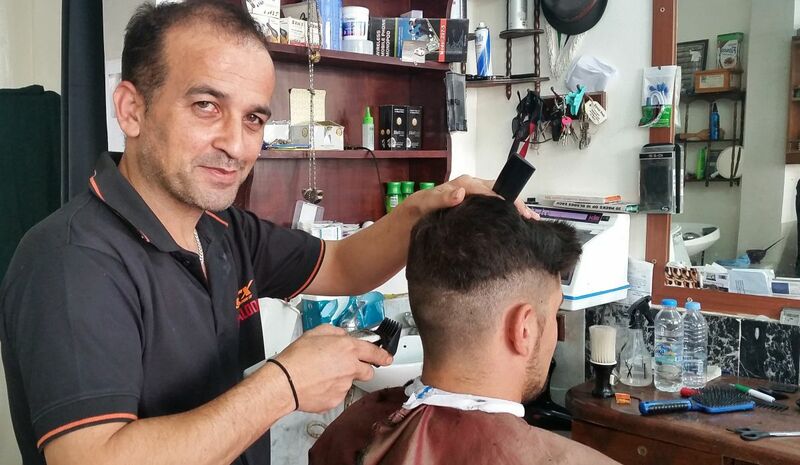 He was looking at the hands of the man who could talk and move them at the same time while shaving his clients. 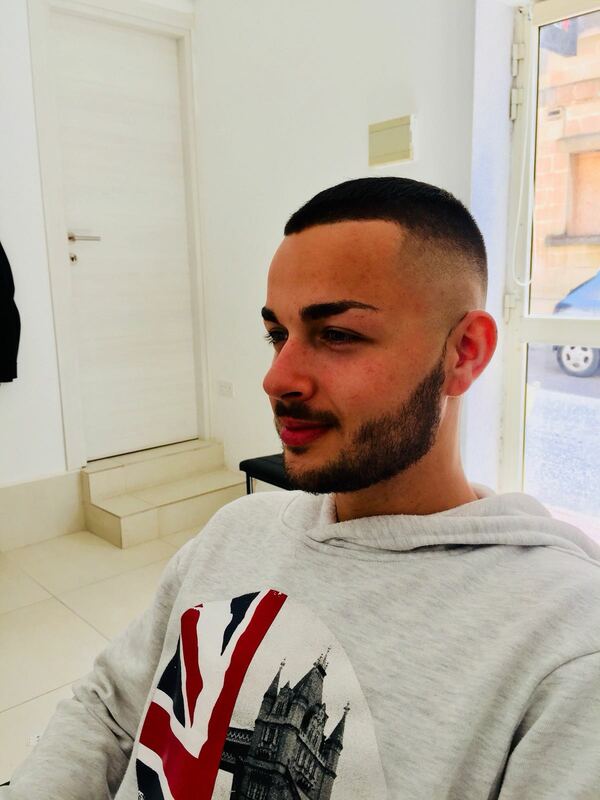 Becoming a Barber was Alessio’s dream and […] Tel. 9966 6325. 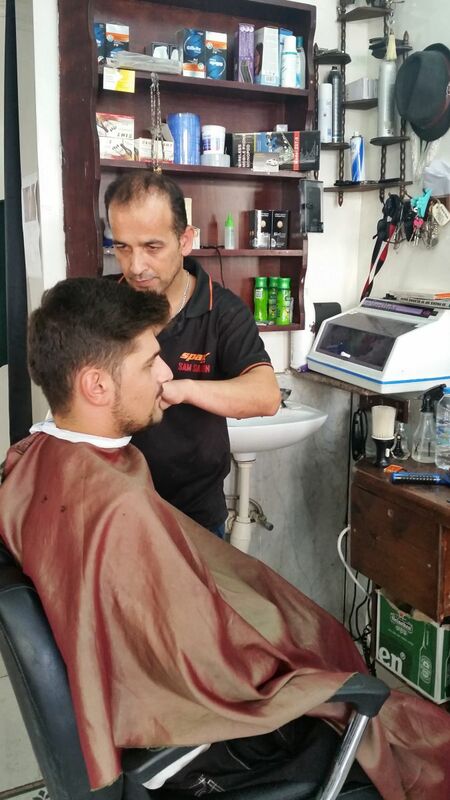 Barber Shop, Triq Isouard, St Paul’s Bay SPB Tel: 99643639. 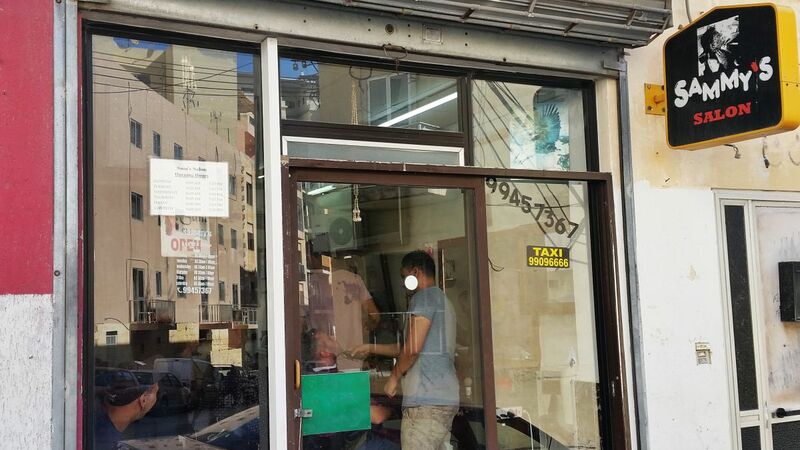 Italian Style Barber Shop, Triq il-Gandoffli, Bugibba SPB	Matteo, the Italian Barber, started cutting hair when he was nine years old at his uncle’s barber shop. 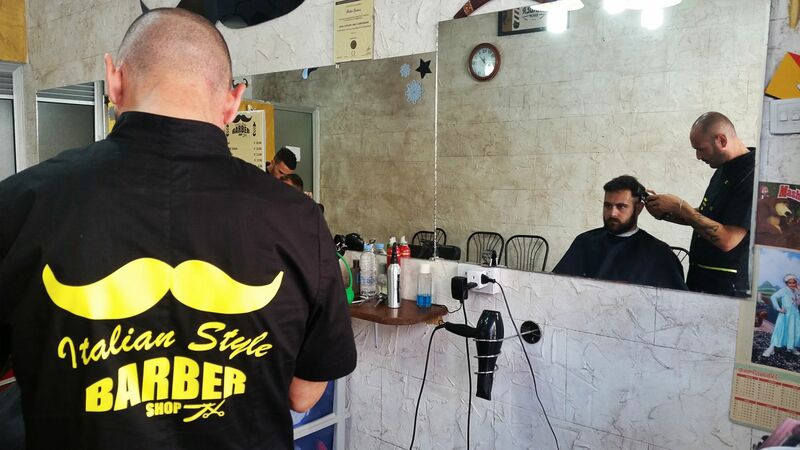 It was an old barber shop where he could learn all the tips and the secrets of this profession by the old school, the kind of secrets that can be passed only by generations and are part […] Tel: 99137205. 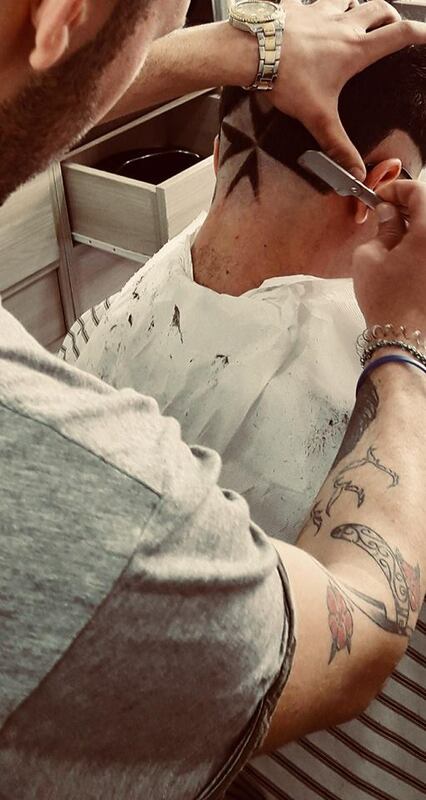 Joe’s Barber Shop, Triq il-Korp tal-Pijunieri, Bugibba SPB 2581 Tel: 79474694. 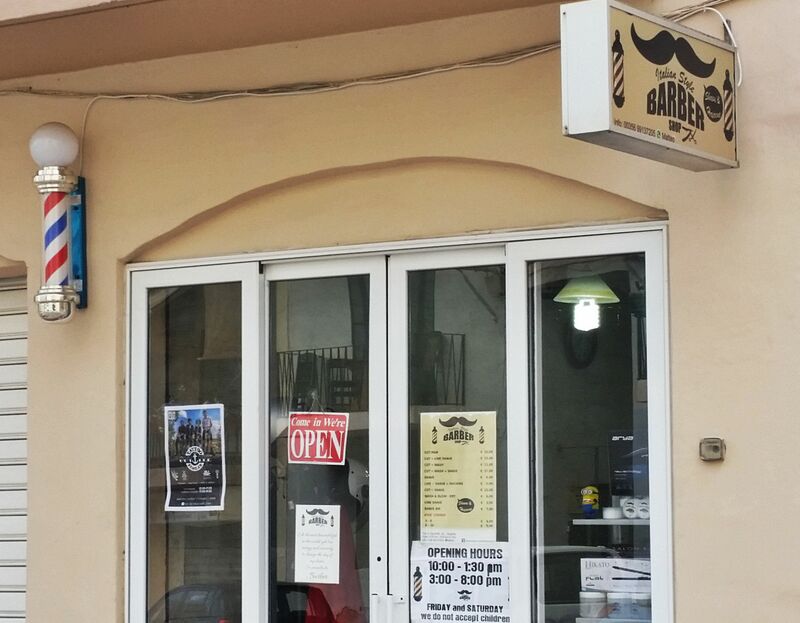 Sammy’s Saloon, Triq Sant' Aristarku, St Paul’s Bay SPB 2755 We offer a full range of gents grooming options at the very best prices in the area with haircuts from €4, shaves at €2.50, hair colours €6 and much more including beard trims & eyebrow trimming. 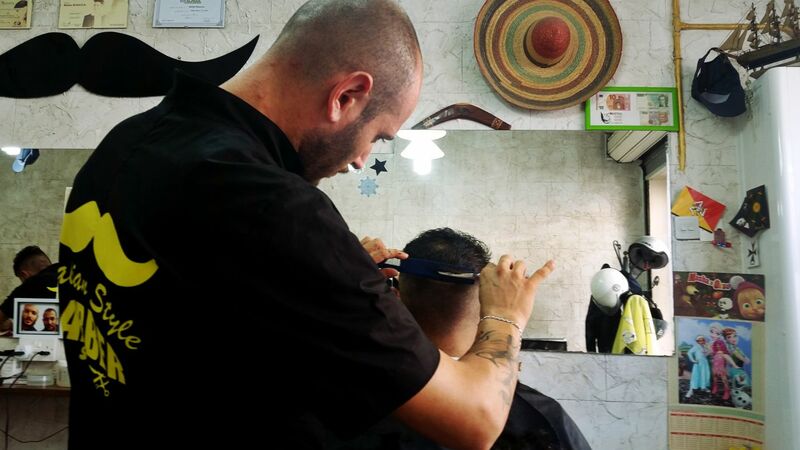 We have over 13 years of hairdressing experience so customers are assured of a good service. Opening hours are Mon-Sat 9am-7pm with Wednesdays half day from 9am-3pm. 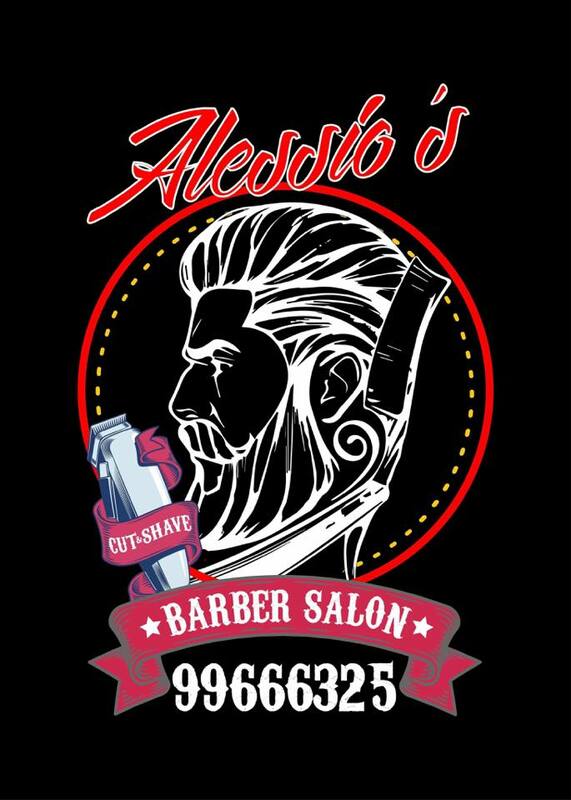 Tel: 99457367. 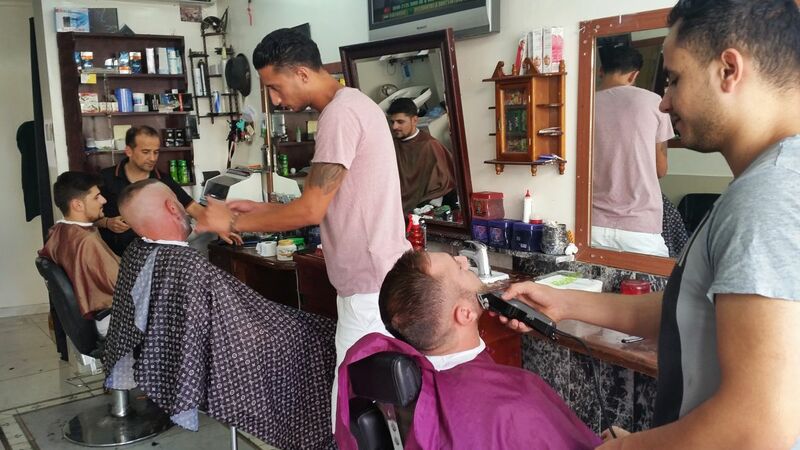 Tyrone’s Barber Shop, Bugibba .